introducing solids Archives « Breastfeed.Babywear.ClothDiaper.Naturally! Breastfeed.Babywear.ClothDiaper.Naturally! Breastfeeding – API states that “Breastfeeding satisfies an infant’s nutritional and emotional needs better than any other method of infant feeding” (http://www.attachmentparenting.org/principles/feed.php, 2008). However they do recognize that some babies are bottle-fed and offer suggestions on how to do so that maintains a secure attachment between mother and child. Suggestions for bottle feedings include behaviors that mimic breastfeeding such as holding baby, positioning of baby, switching sides, and making eye contact. Whether you are breastfeeding or bottle feeding they strongly encourage that you feed on demand and respond to baby’s early hungry cues such as smacking lips, opening and closing mouth, sucking on hand, or rooting. Additionally since sucking is highly calming and organizing for newborns, API also encourages mothers to allow babies to ‘comfort nurse’. In other words, your baby might not actually be hungry and need milk, but simply wants to be close to you and nurse. Solids- The introduction of solids should begin when a child demonstrates readiness cues such as able to sit up without support, an increase in breastfeeding, can pick up food using a pincer grasp, or demonstrates an interest by grabbing at your food. Typically this happens around 6 months of age, but it is certainly okay if your child is not ready for solids until several months later. Ideally the initial introduction to solids is not meant to replace the calories or nutrients of breast milk. 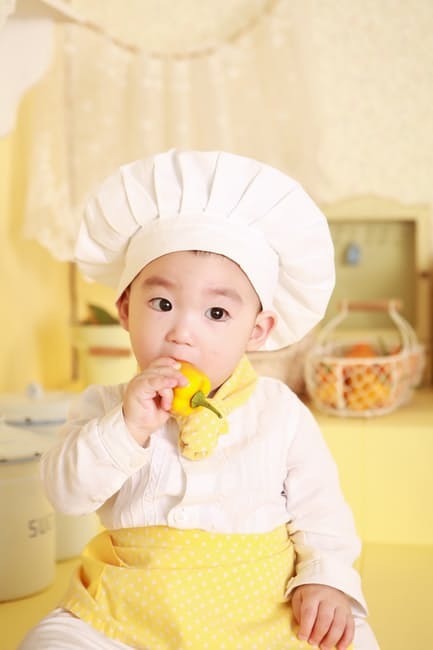 Rather it is an opportunity for your baby to explore new tastes and textures. 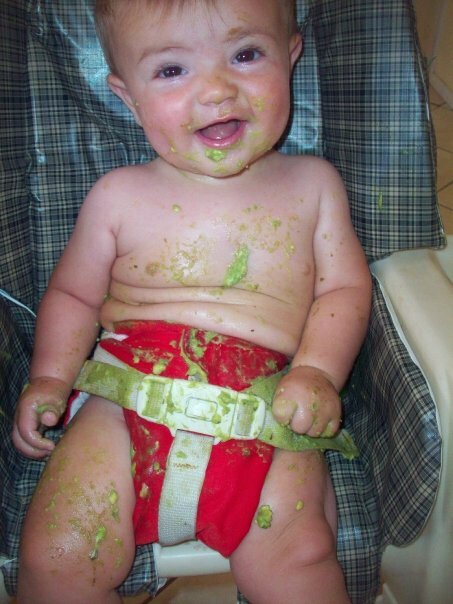 Solid foods are a whole new sensory experiences for babies that can be quite enjoyable and pleasurable for them. Moreover it provides the foundation for long-term healthy eating habits and a positive relationship with food. Mealtimes with baby should be positive and free from stress or pressure. Mealtimes can be a fun, social time for baby to connect with their family members. 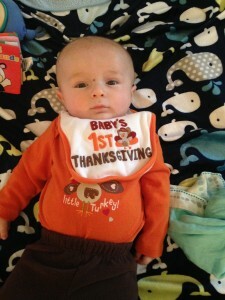 Optimally foods offered to baby are a nutritionally dense whole food prepared and presented according to baby’s needs. Weaning- One of my favorite books on this topic is a publication from La Leche League International called “How Weaning Happens”. Several years ago a family member happened upon it at a thrift store, purchased it, and gifted it to me. My son was about a year old at the time so I figured the book was a subtle hint that it was time for me to wean him. However after reading the book, I felt strongly encouraged to continue our breastfeeding relationship. The book shares many personal accounts of how weaning happened for various families, under various circumstances, and at various ages. Most of the families in the book practiced extended breastfeeding and some tandem nursed as well. Many of their stories align beautifully with how API views the weaning process. API believes that weaning should be a gradual and gentle process that is started when a child shows signs of readiness. They recognize that breastfeeding provides far more than nutrients to babies; it is a source of tremendous nurture and comfort for little ones. Therefore they encourage families to have a tender, loving approach to weaning. What has been your experience with feeding with love and respect? 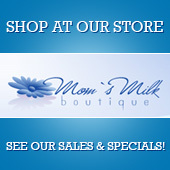 Where you able to follow your child’s cue s for breastfeeding, introduction to solids, and weaning?